Many people have a hard time adjusting to a new holiday routine. And it doesn’t include a full-speed sightseeing. You need to be aware of the limits of your little ones and how much ground they are able to cover. So, keep in mind their age while you plan your joint activities. If you come to the seaside, Halkidiki or elsewhere, pay attention to the protection from sunburns. The children’s skin is more sensitive than the adult’s, so make sure to have the situation under control. Avoid exposing kids to the sun during the hottest time of the day. Also, apply the sunscreen at regular intervals and have children protected with light clothing. Finally, book the accommodation with mosquito nets. Traveling to your holiday destination also requires thinking ahead. Since children need to be active, they can’t endure being still in a car for long. Thus, plan breaks at strategic points, with playgrounds or a lot of space nearby. If you travel by plane, you won’t be able to do much in that regard. Instead, read favorite fairy tales or allow them to play simple games on your tablet. After all, you don’t need to put aside everything while you are on the vacation. Keeping wolves fed and sheep accounted for is possible. 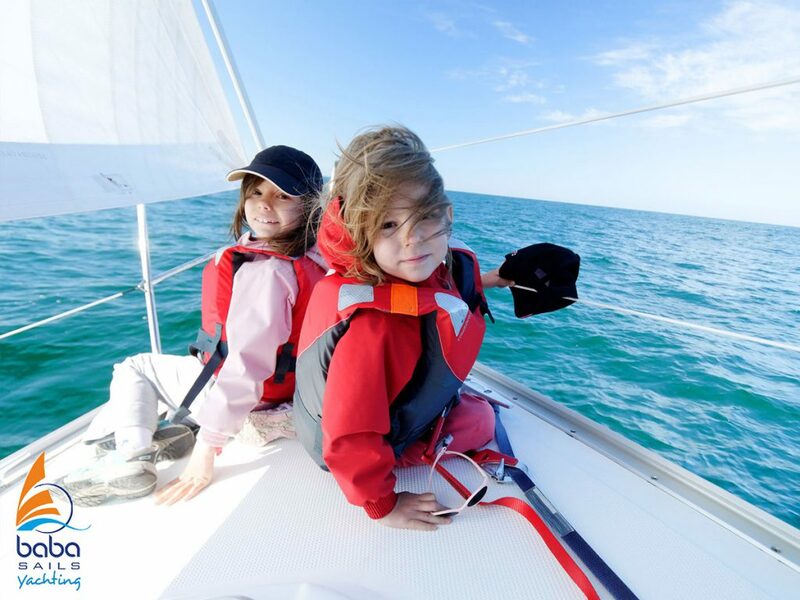 While choosing your destination, determine whether a kids club is there. If so, you are free to take an excursion or a cruise on the Babasails’ yacht, for example. 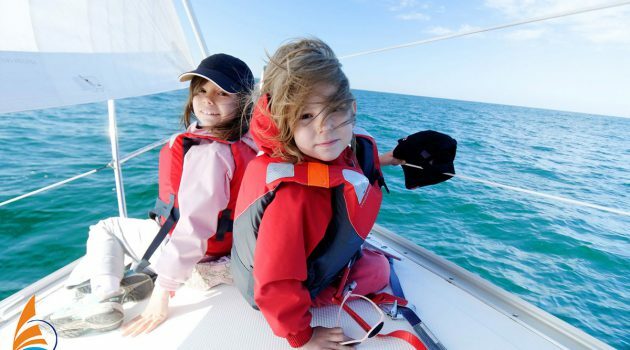 To ensure the children’s satisfaction for the time spent in the club, prepare to check how the kids are taken care of. Keeping them in front of a TV and letting them play in the courtyard under supervision are two different sides of a coin.